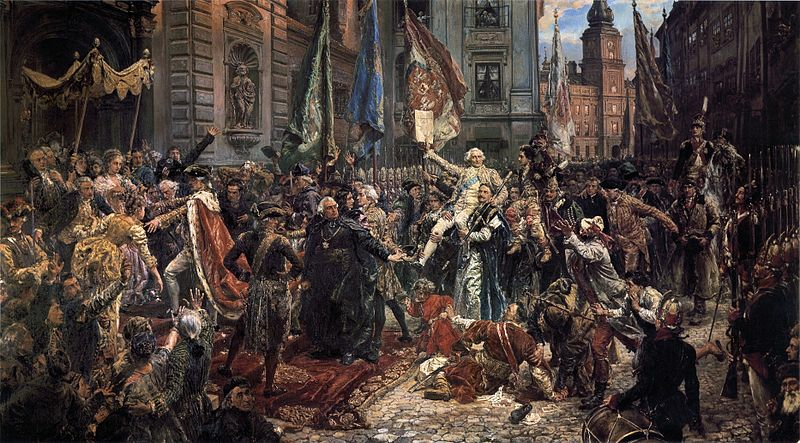 The Constitution of 3 May 1791 is incredibly important to Polish history and identity. It was the first constitution in Europe and the second in the world (after American Constitution). It didn’t change the Polish–Lithuanian Commonwealth into democracy or gave equal rights to every class, but started evolution of both law and mentality in that direction. 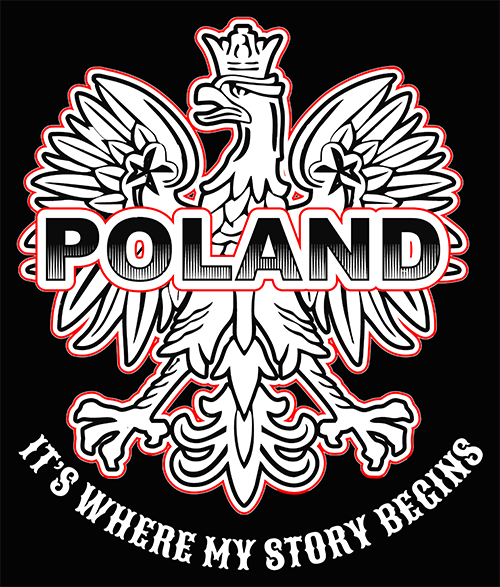 With it, Poland became the constitutional monarchy. First four articles gave a lot more freedom to the Polish people. First Article guaranteed freedom, tolerance and security of all religions, while still acknowledging the Catholic faith as dominant. While Second Article confirmed some of the old laws of nobility, Third gave many others to townspeople, including Jews. Now they could buy land property and became officers. Becoming noble was made much easier. They gained their own seats in the Sejm, and commissions of the Judiciary, The Police and the Treasury. Most important right to not be imprisoned without a court verdict was extended to townspeople. Some security was given to the peasantry in Fourth Article, but not nearly as much. 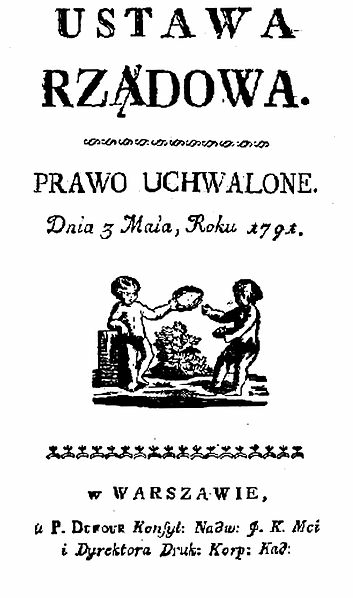 Serfdom was still in place, but it was soon partially abolished by Tadeusz Kościuszko in his Proclamation of Połaniec in 1794. In the same document came some rights to land and more personal security against noblemen. Next articles changedthe Polish law. Now the power of the monarch and parliament was derived from the will of people. The country was to be ruled by the King and parliament with lower and upper houses. Power was separated, with parliament as legislative branch, King and his ministers as executive and independent judicial branch. Power was taken from magnates. Many noblemen privileges that have eroded the Commonwealth was abolished, chiefly among them Liberum Veto, right to stop legislation by single nobleman. Poland and Lithuania no longer were just in the union, but became one country. To keep foreign powers and magnates from controlling monarchs, monarchy stopped being elective and became hereditary. Even after adopting the Constitution was still a work in progress and was expanded by many laws during 1791. There were planes on improving the situation and laws of every citizen of Poland even before the Proclamation of Połaniec, but any future development was stopped by Russia, which wanted Poland as a vassal state, not a sovereign nation. Polish Constitution was seen as a threat to absolute monarchies by its other neighbors too. First Russia started a war with Poland, which led to the Second Partition(in 1793). 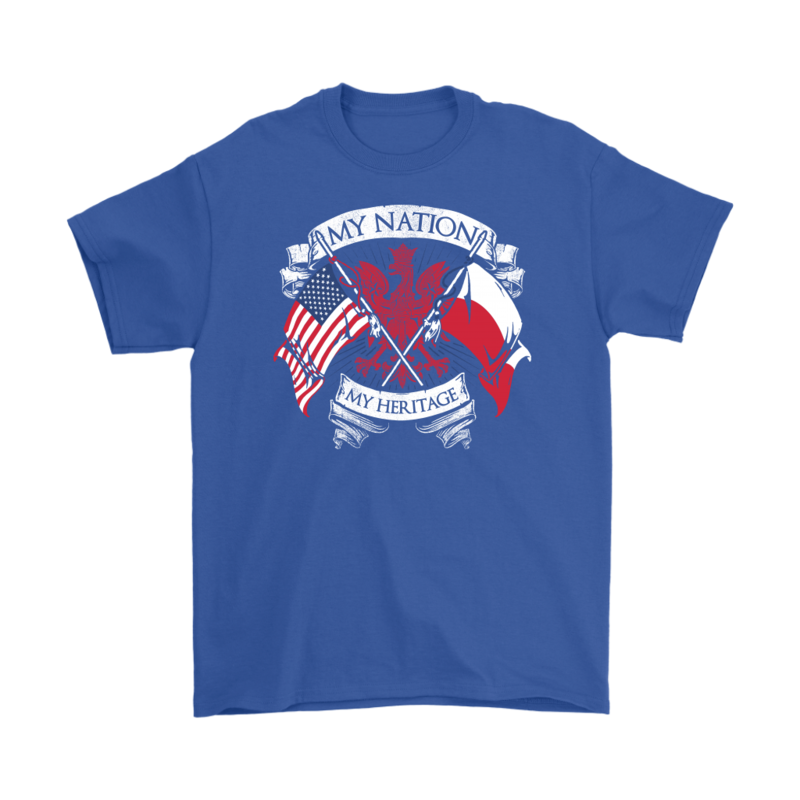 Tadeusz Kościuszko and patriots started an insurrection in 1794, which led to war against Prussia, Austria and Russia at the same time. With defeat of Kościuszko and the Third Partition, Poland disappeared from maps for over the century, but not from the hearts of patriots. Reborn Poland, for which they fought, was to be more open and inclusive to all of its citizens. The legacy of The Constitution of 3rd May changed the nation.